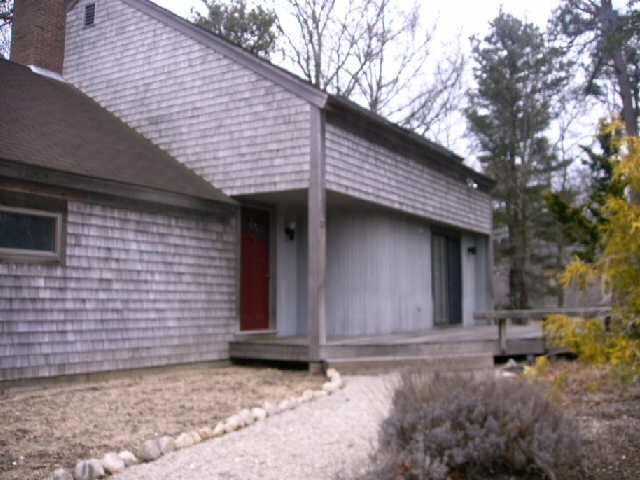 Privacy on Cape Cod. 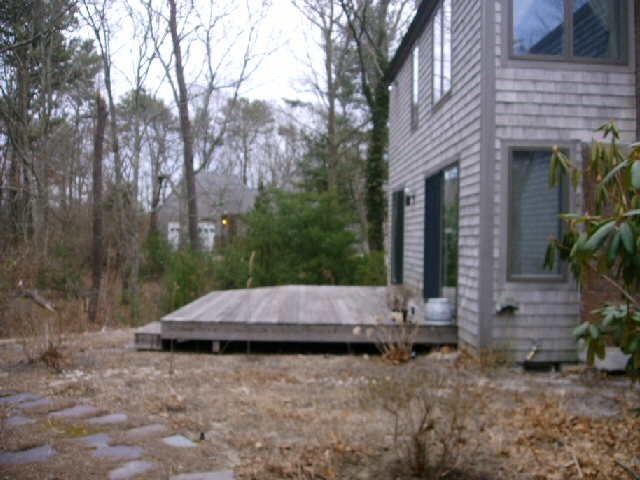 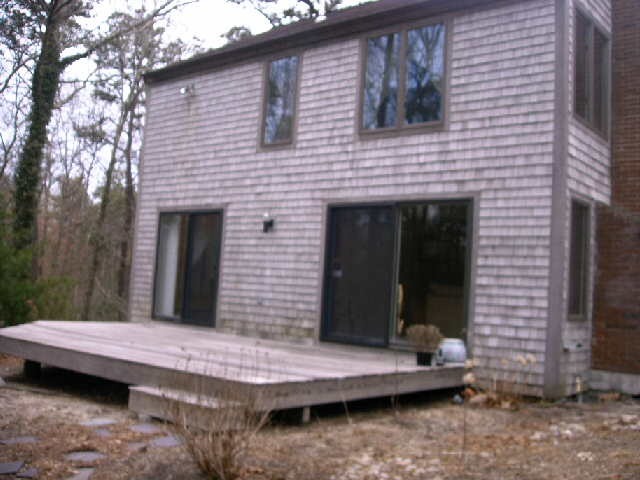 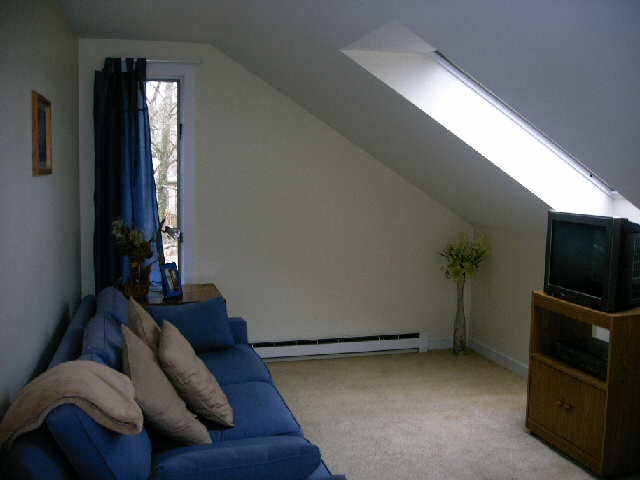 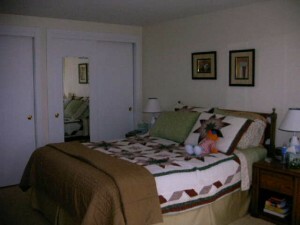 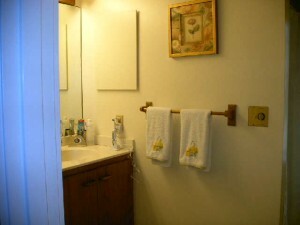 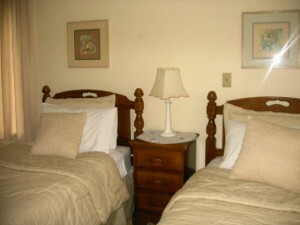 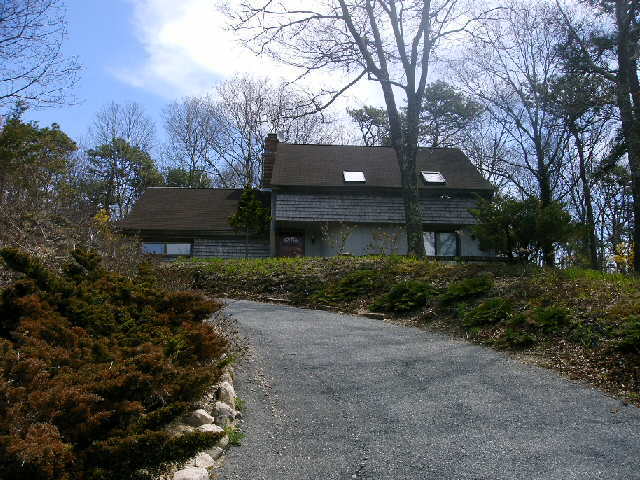 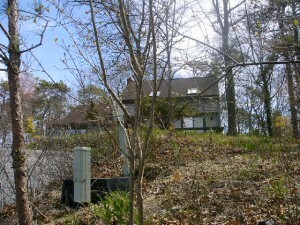 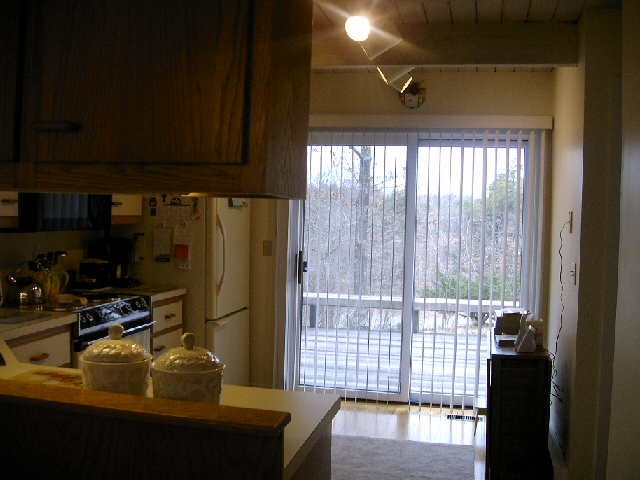 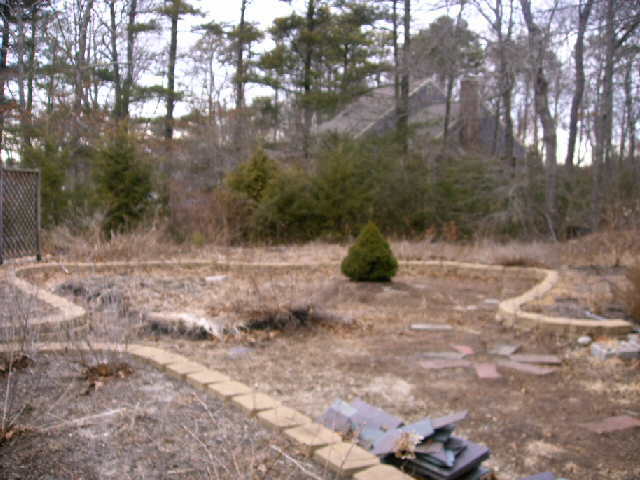 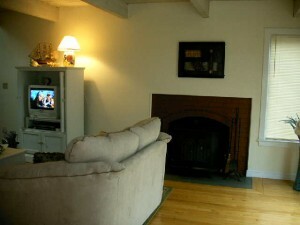 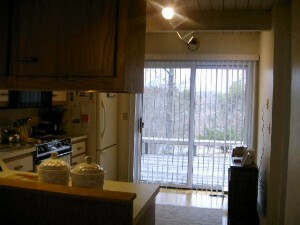 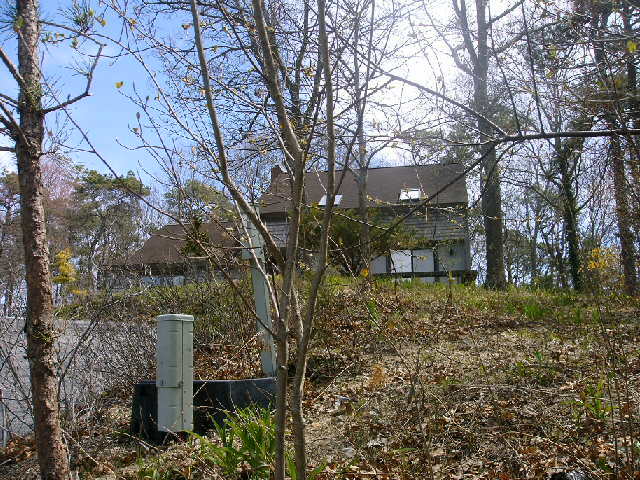 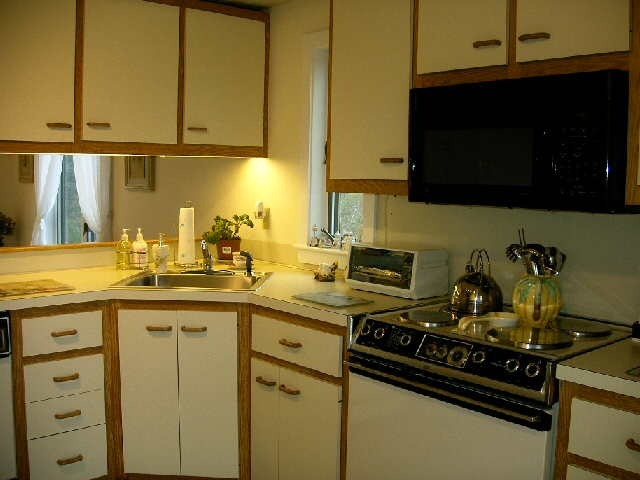 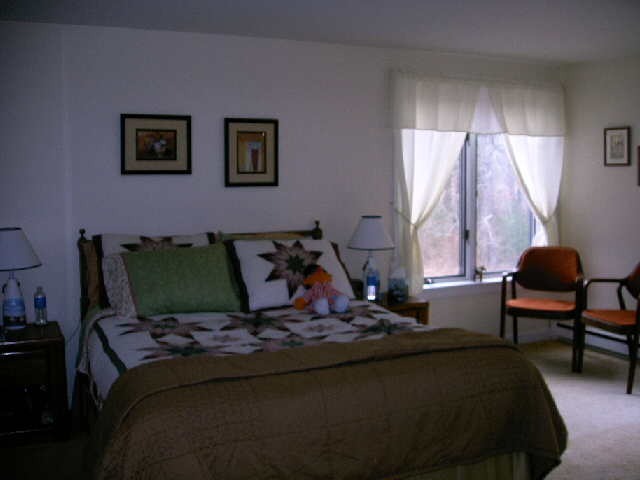 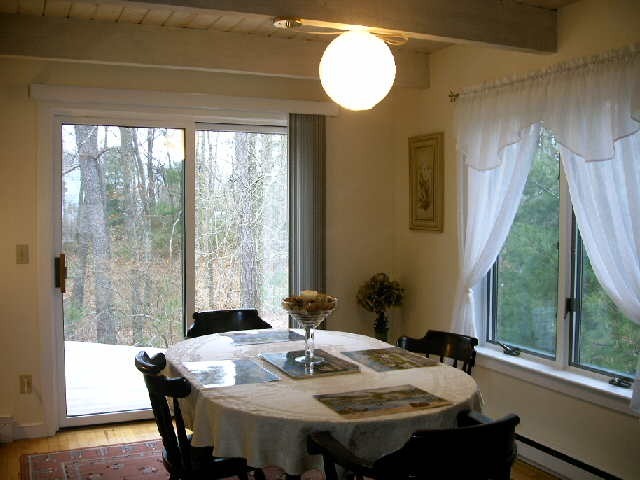 This home is very light and airy and is situated on a lovely wooded lot across from a true Cape Cod cranberry bog. 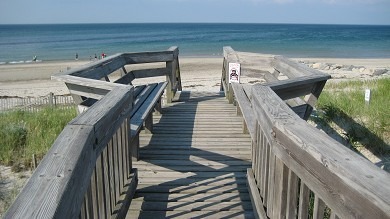 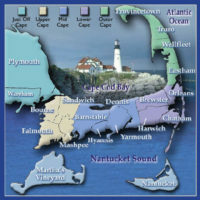 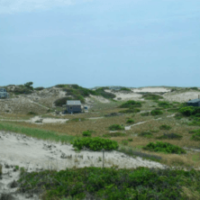 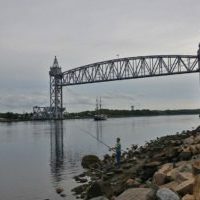 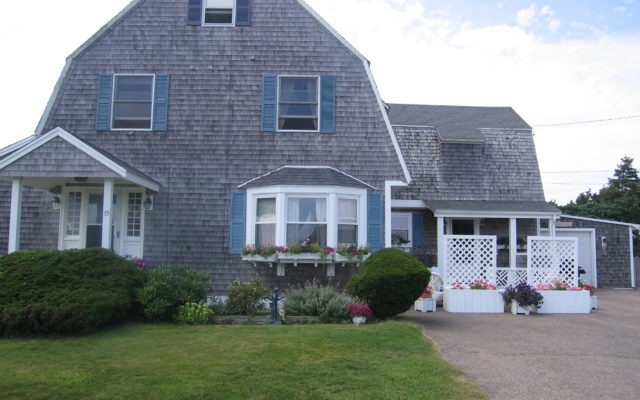 You can just sit and relax on one of the decks or throw another burger on the grill and plan your next move–walk on Main Street, go to the beach, meet the Ferry–or let the laid back Cape Cod lifestyle take you away. 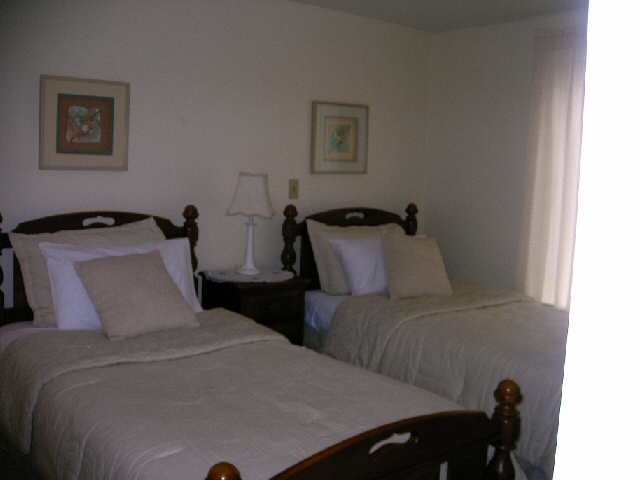 This natural and crisp white décor with contemporary furnishings has your vacation in mind. 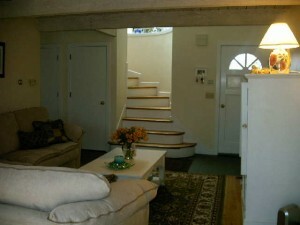 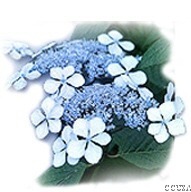 This is a special home that is quiet and subdued.. This home whispers to the busy minds in all of us ……return.